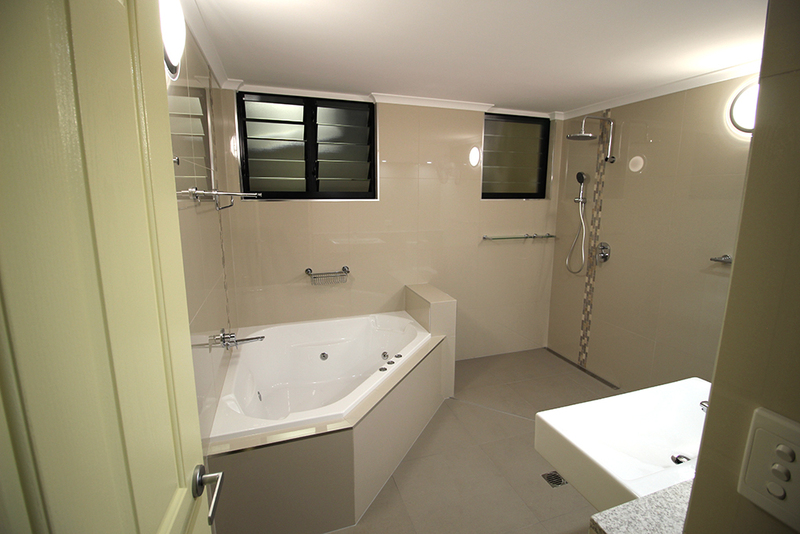 Semcorp is proud to deliver quality work on high-end renovations. 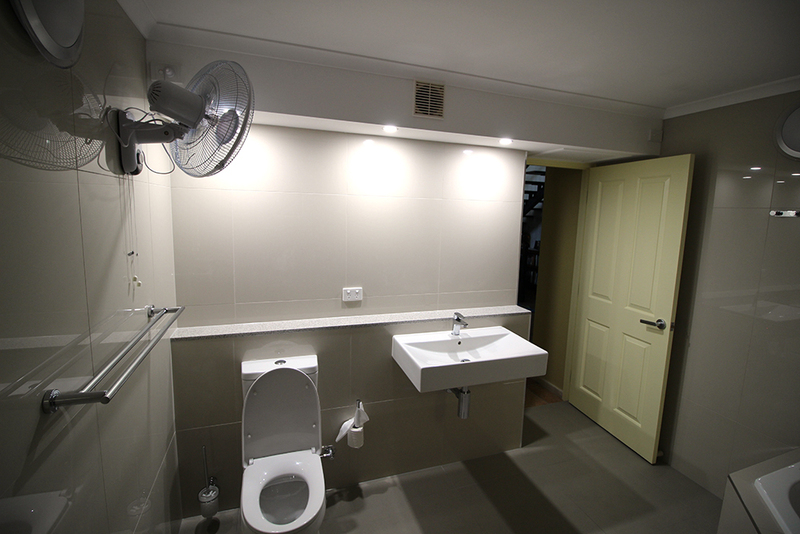 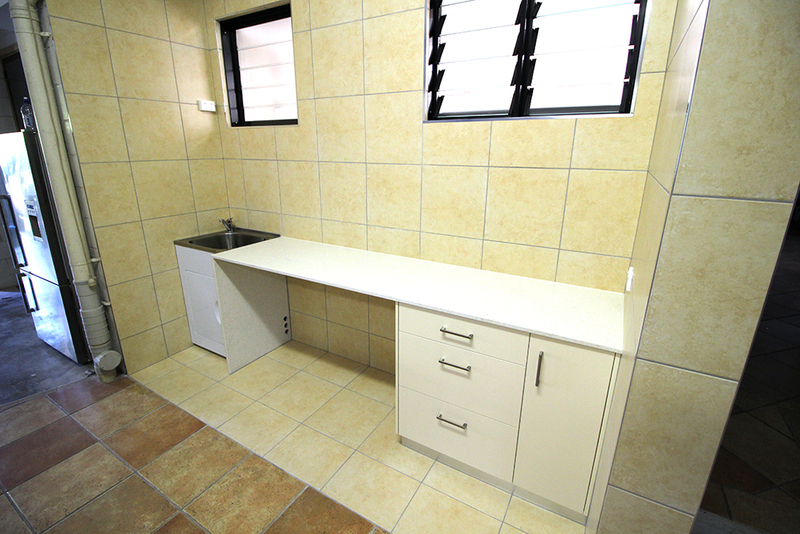 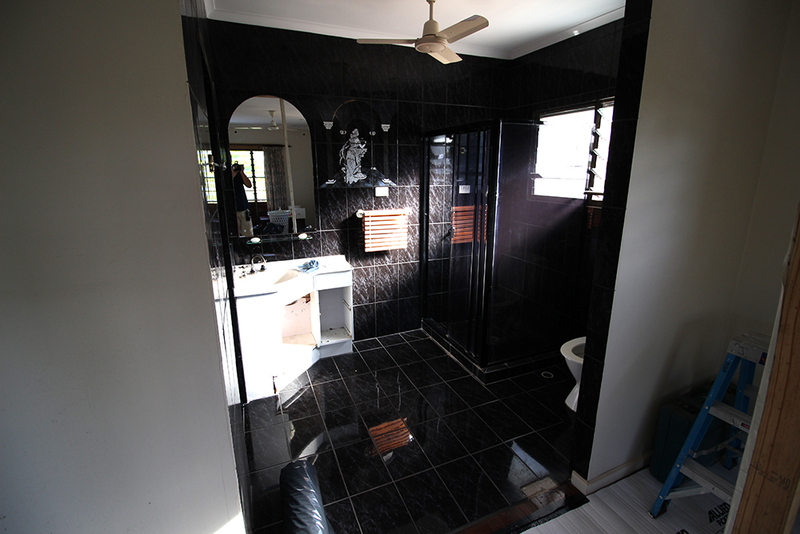 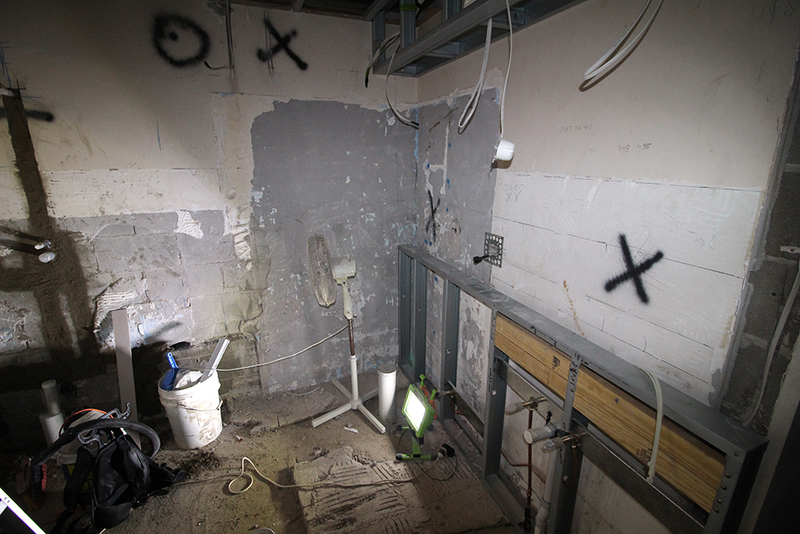 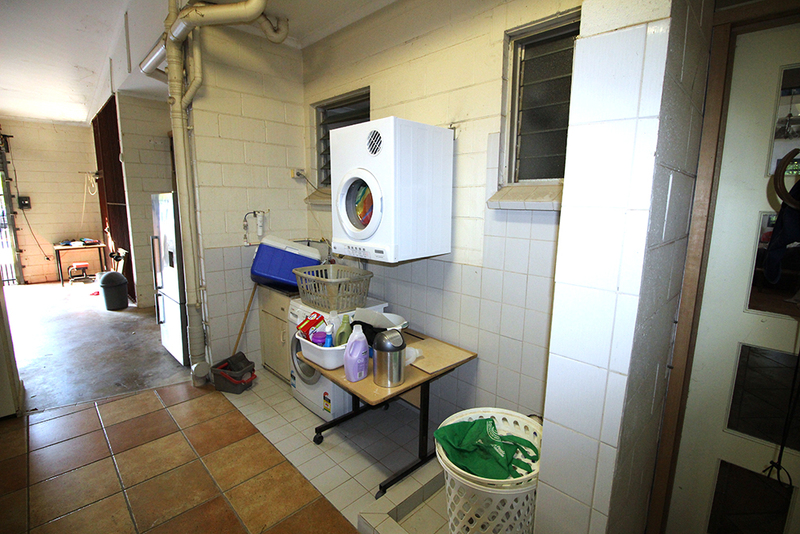 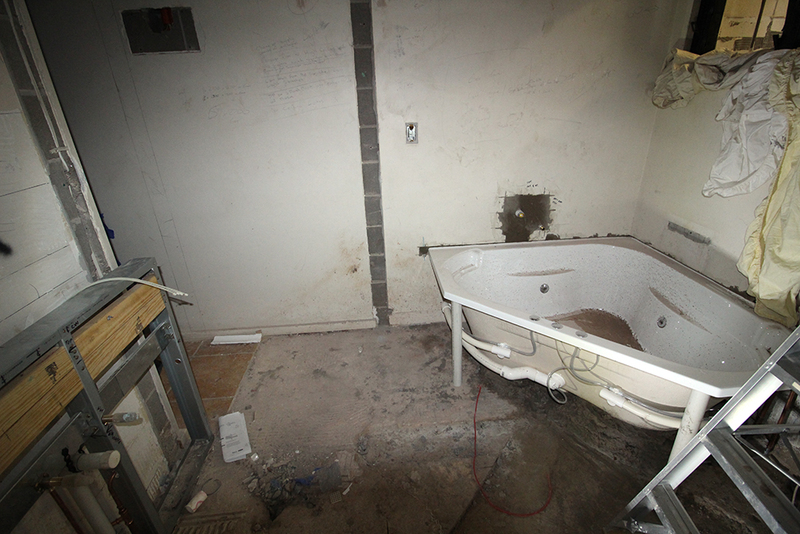 This bathroom and laundry upgrade involved the removal of the existing facilities to make way for a modern, upmarket space that saw the toilet and bathroom combined into one area. 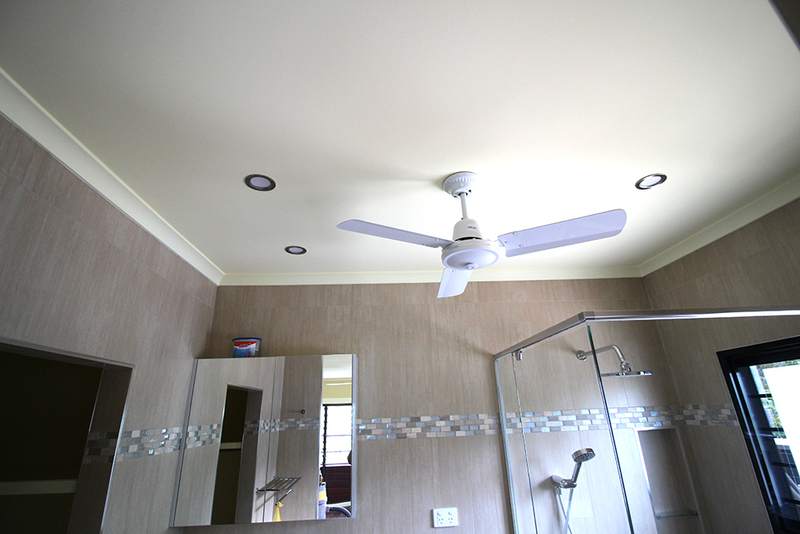 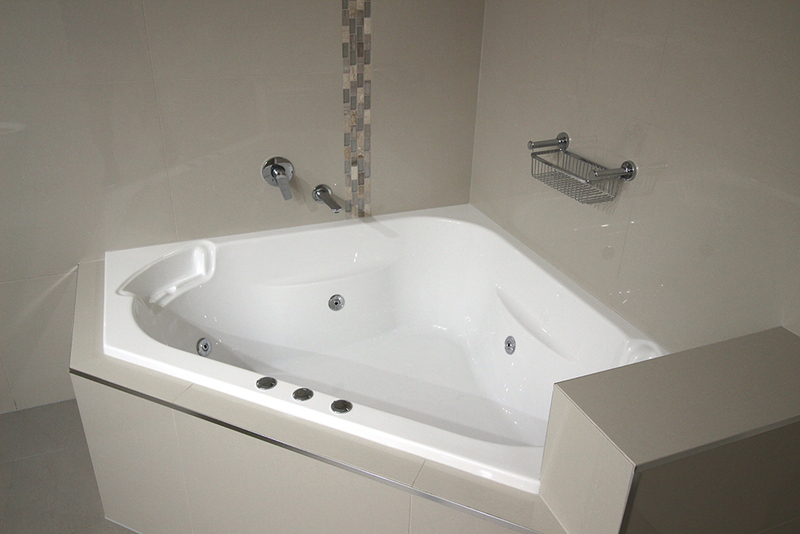 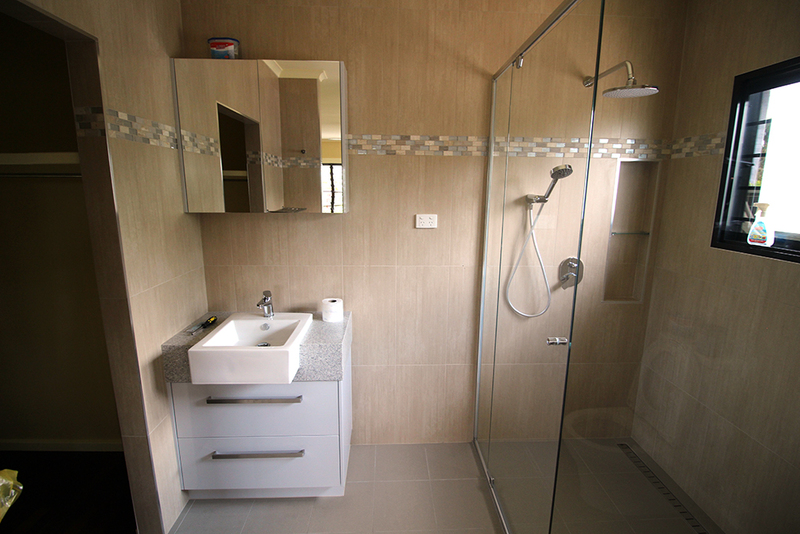 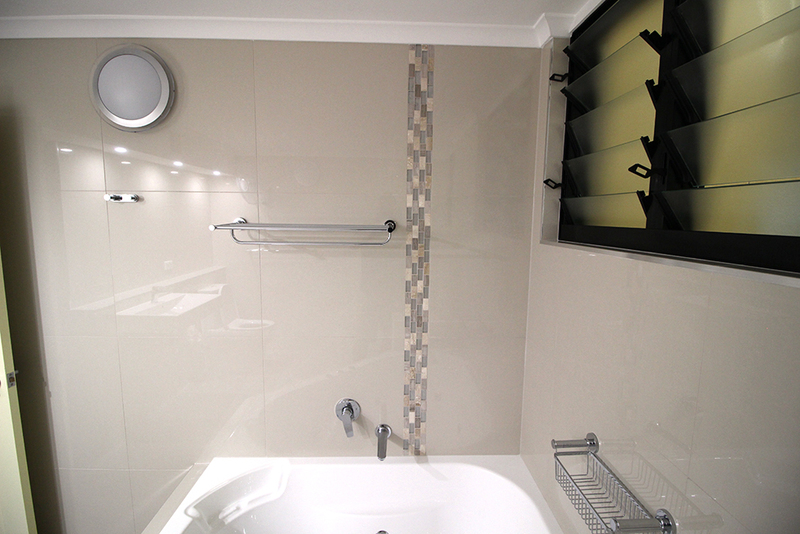 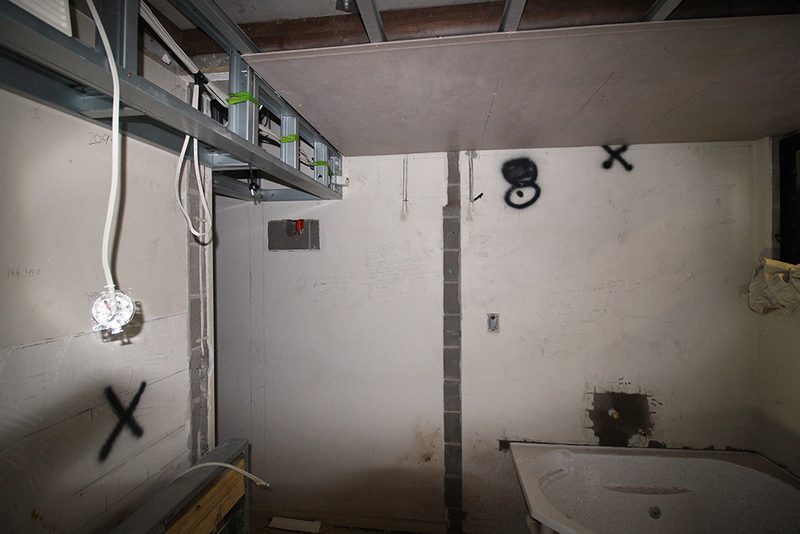 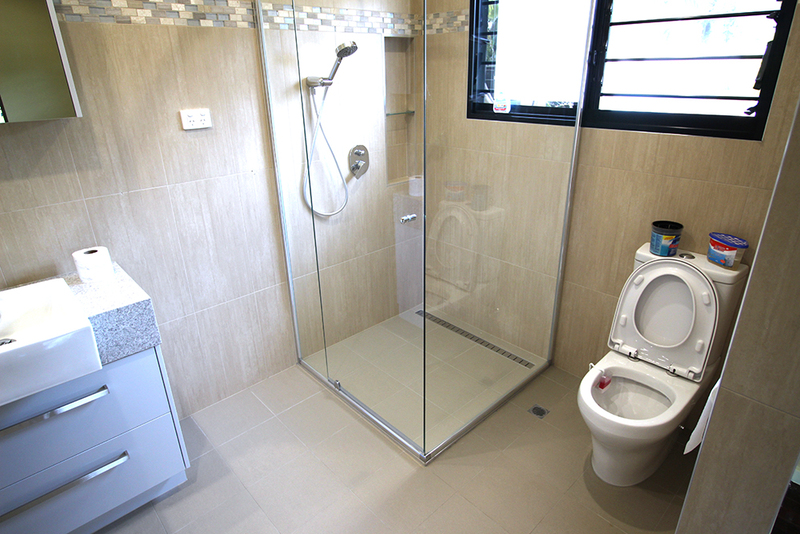 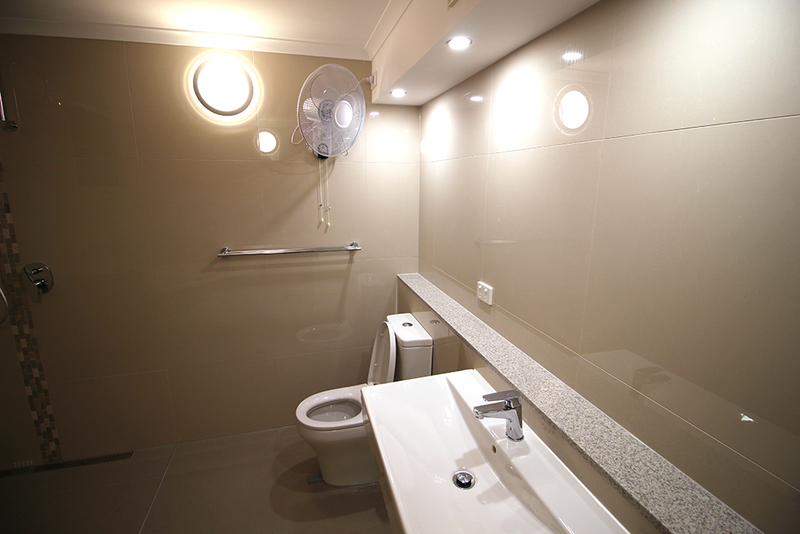 Semcorp managed the project from start to finish—from electrical, plumbing, tiling and painting, through to the supply and installation of tapware and other bathroom fixtures.